It can be tough to find the hot markets at first glance. Sometimes it takes a little digging and connecting with the right people to help you along your way. 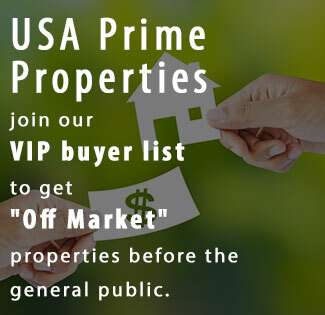 USA Prime Properties would love to share with you our research on the USA area and many other parts of Tennessee!